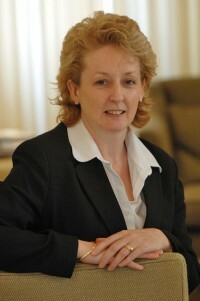 Yvonne Horan, a family lawyer at Thomas Horton LLP in Bromsgrove, has trained as a family mediator, one of the few practising mediators operating in the North Worcestershire area. Mediation is a way of resolving disputes which arise as a result of a relationship breakdown, and is becoming increasingly popular as an alternative to lengthier, more costly, adversarial approaches. Thomas Horton LLP has seen a marked increase in workload into the family team over recent months. The firm was recently named as a recommended provider of family legal services in the national Legal 500 directory for the third year running; recognition for the complexity of childcare and matrimonial cases it is able to handle.